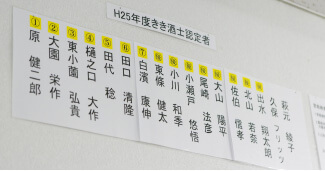 Ichikikushikino City faces the East China Sea and has been known for its enterprising spirit. 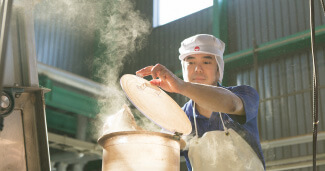 Denzouingura, located in this city, continues to evolve to seek new potential of Honkaku Shochu. 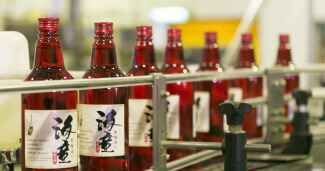 A steady supply of high-quality shochu has been made possible for two reasons. 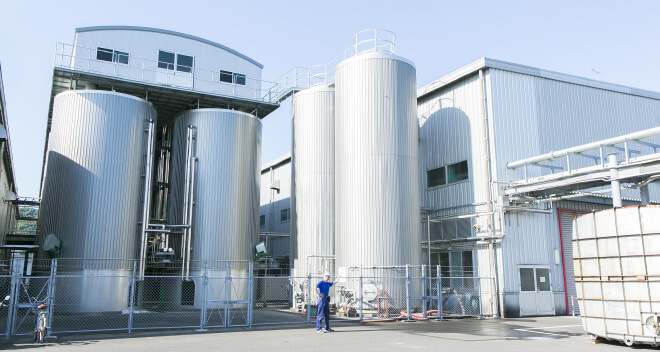 First, cutting-edge facilities have been introduced at every step of the process, from fermentation to bottling and shipping. Second, the skills, know-how and experience of our master distiller and other craftsmen in different fields have been gathered together in one place. 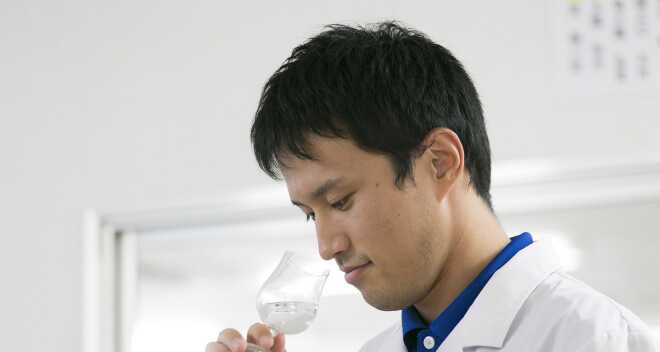 We make the most of the skills and knowledge of our experienced master distiller and do our best to produce high-quality Honkaku Shochu in order to live up to our mission: to supply tasty shochu products to as many people as possible. 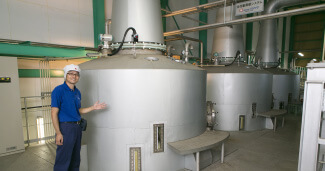 The first Shochu distillery in Kagoshima Prefecture operating the largest number of shochu storage houses in Japan. 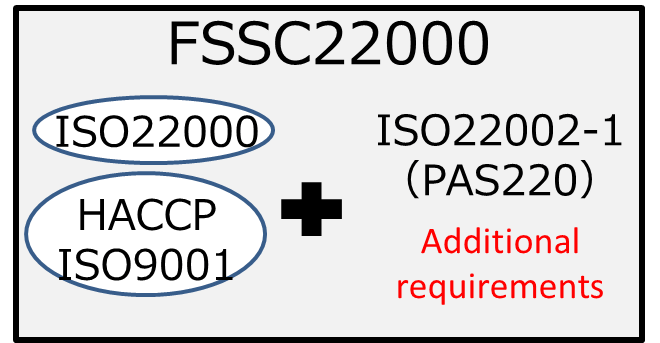 FSSC 22000 is one of the world’s highest-standard certification systems in which specific requirements are added to ISO 22000*2, which is an international standard on Food Safety Management System (ISO/TS 22002-1*3). 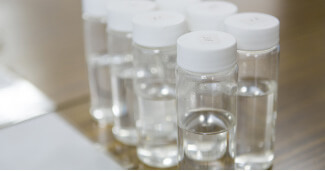 It is the Benchmarking Requirements of the Global Food Safety Initiative (GFSI*4). 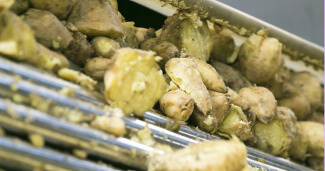 Having incorporated the concept of Food Defense, for which public interest has been rising, we signaled our acceptance of FSSC 22000 requirement for a higher level of Food Safety Management. 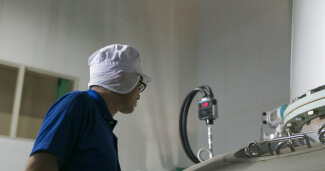 *2 ISO 22000: A Food Safety Management System standard in which ISO9001 is complemented with the concept of HACCP international standards on Food Hygiene Management. 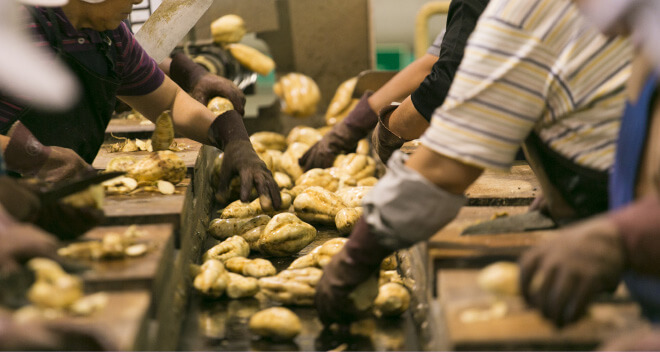 *3 ISO/TS22002-1: Technical specifications laying out specific requirements for the Prerequisite Programme in food manufacturing sector. 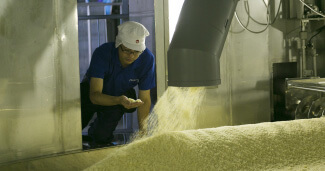 The most advanced facilities are in place to produce Honkaku Shochu. 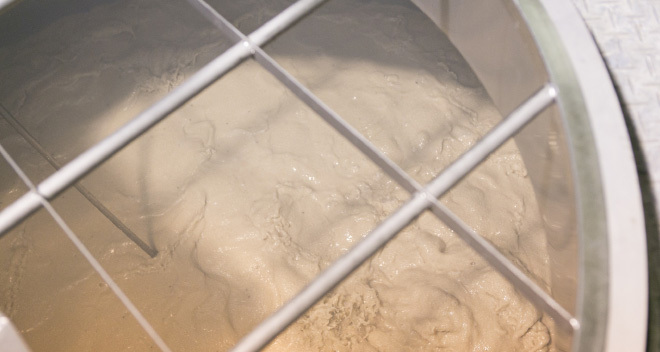 The strict temperature control helps the yeast to do its job. 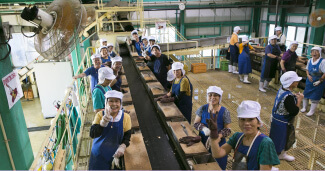 Skilled craftsmen employ their five senses to check each process. 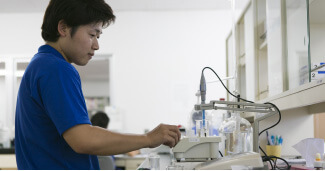 We work tirelessly to supply tasty Honkaku Shochu to as many people as possible. 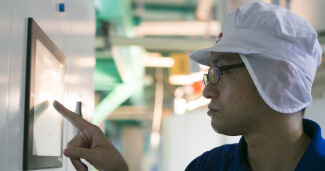 Professional quality inspection is indispensable for product safety and security. 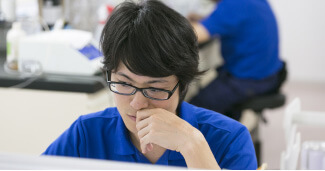 The wisdom of our experienced master distiller is quantified and integrated into our computer control system. 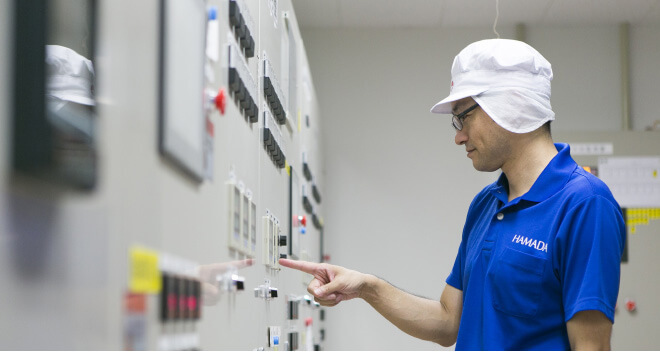 Our state-of-the-art facilities, which have been put in place at every step of the process, help produce safe, secure and high-quality Honkaku Shochu. 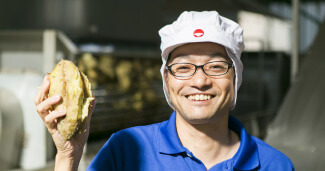 We make it a rule to use only raw ingredients sourced in Kagoshima Prefecture. 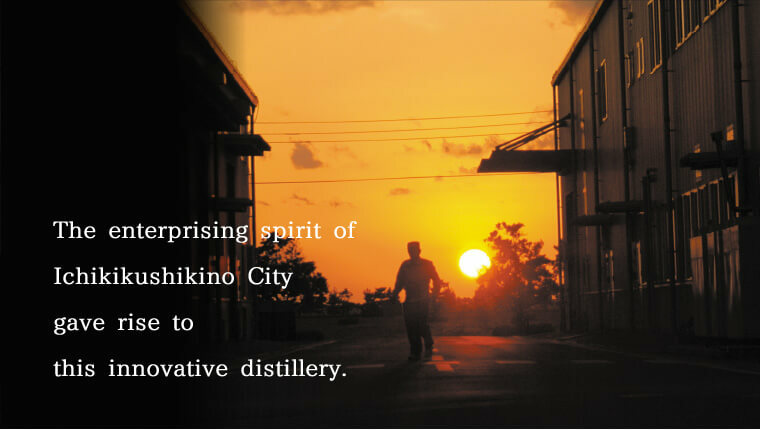 In Ichikikushikino City, Kagoshima Prefecture, we make shochu with great care and dedication.